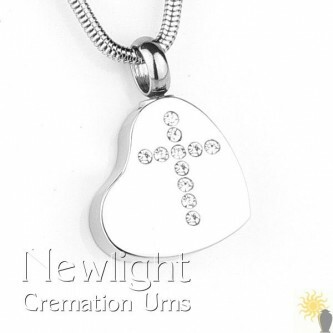 "The casket arrived safely this morning and it's beautiful, just what we wanted, thank you! 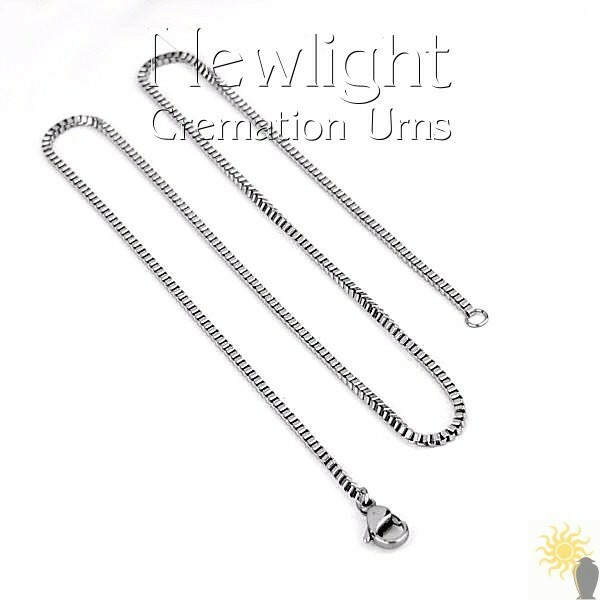 Best wishes Sue Platten-Jarvis & family"
The Trinity No12 Ash Pendant is beautifully crafted in timeless stainless steel (shown here with a snake chain) which is a very strong metal that will keep its looks and remain beautiful for years. 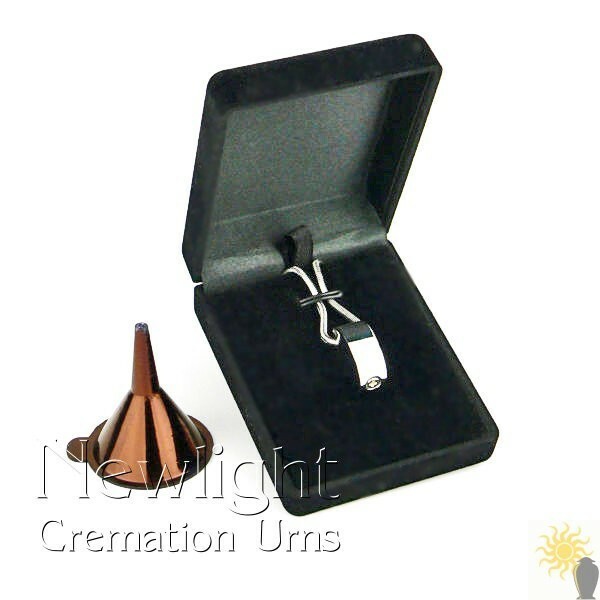 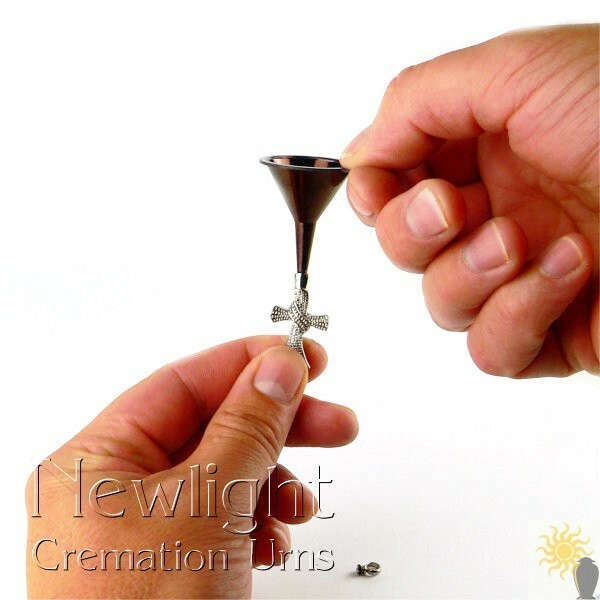 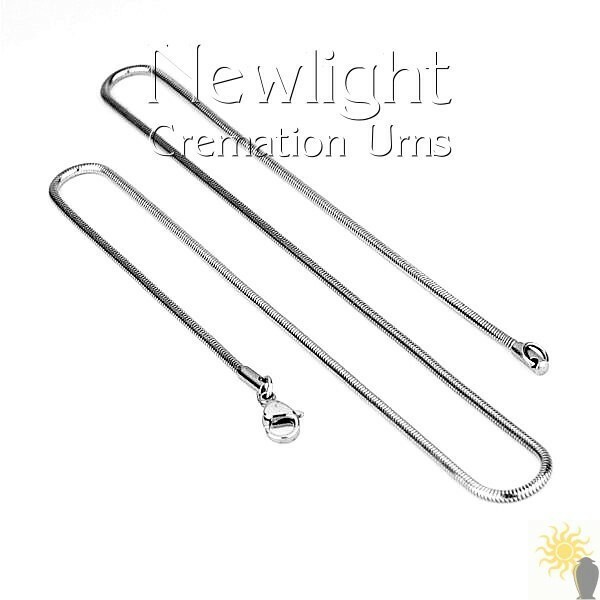 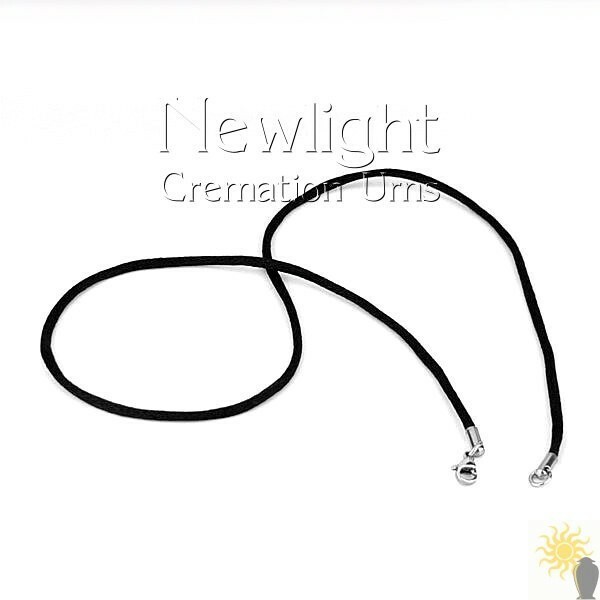 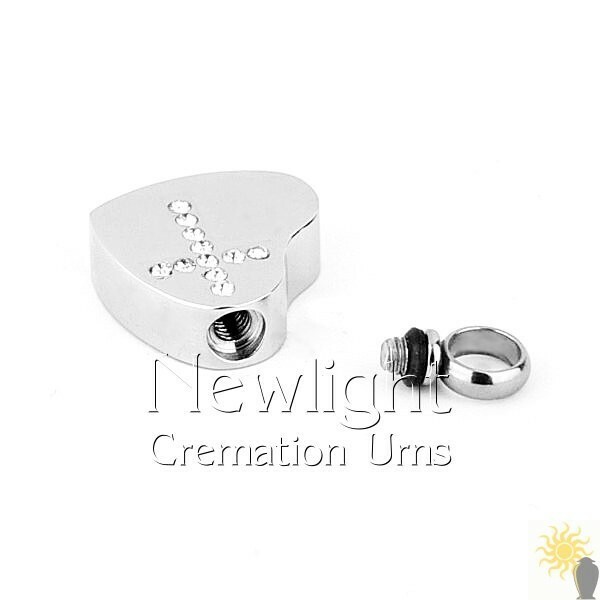 This ashes pendant is a very affordable piece of jewellery which is supplied with a velvet presentation box, a funnel for filling the jewellery and a little cocktail stick for assisting with that process.